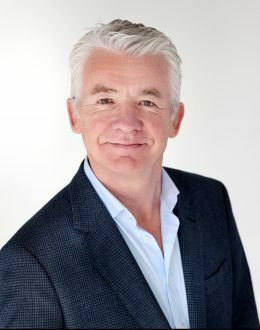 With over 30 years of experience from the board room to the front line, Alan O’Neill mba, The Change Agent – has supported iconic brands to achieve amazing results. In a dynamic world, he knows what it takes to drive change in a business – from top to bottom… and back to front. It’s about having a Customer-centric Culture, Engaged People, and aSupercharged Sales effort. One sector in particular that has probably seen more disruption than any other is retail. Alan was the lead consultant that navigated Selfridges through significant change ‘bricks only’ to ‘clicks and bricks’. Up to 2004, Selfridges was a sleeping giant – but is now officiallythe best department store in the world… and one of the most profitable (per m2). Change is all about people and culture and the Selfridges story is one that resonates for all industries.